Lil Uzi Vert pulled up on Rich The Kid and his crew in Philadelphia on Saturday. Several videos showed up on social media showing Lil Uzi Vert confronting his rap rival Rich The Kid in Philly. The two rappers have been taking shots at each other on social media for months until finally, they crossed path. Rich entourage was there and seems his security separated the two rappers and that prevented things from getting physical. Onlookers say Uzi was passing by in a car but stopped and jump out the vehicle to confront Rich upon noticing him. Despite Rich The Kid statement, one video showed he and his crew running while Lil Uzi Vert chased them. Seems the feud spill over into a mall where security got involved and separated the two sides. 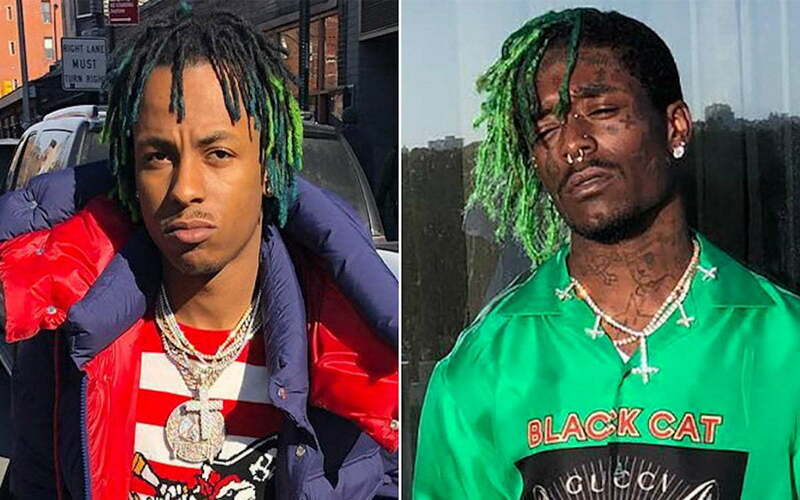 Back in February, the two rappers had a heated back and forth on social media when Lil Uzi Vert called Rich The Kid a $1000 crab. 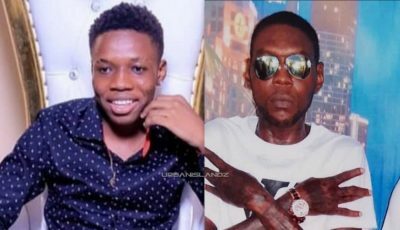 Perhaps it’s time for these two young rappers to stop the foolery and go in the studio like Pusha T and Drake and drop a couple diss tracks. #richthekid says #liluzivert pulled up and did nothing no ?? #liluzivert pulled up on #richthekid ? ?